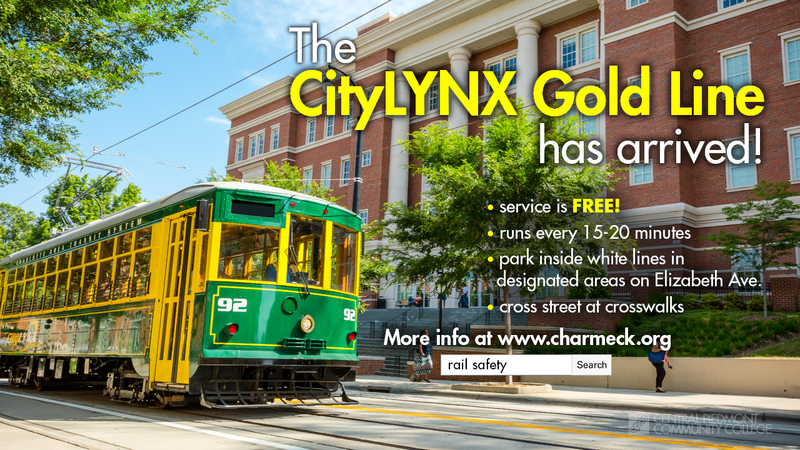 Drivers and walkers both play a part in making the Trek on foot around college safe! Pedestrians can be in parking lots, near and on the side of sidewalks or roads, and in driveways. Scan ahead to look for spots you may encounter a walker or biker. Pedestrians can be very hard to see – especially in bad weather or at night. Keep a lookout and slow down if you can’t see clearly. Slow down to prepare for a pedestrian when you are near a crosswalk, corner, or exiting a parking deck. Pedestrians have the right away at crosswalks and walking intersections that are unmarked. When stopping, stop well back so that drivers in the other lanes can also see the pedestrian in time to stop. Stay off freeways and restricted zones. Be predictable. Use sidewalks where provided. Cross or enter streets where it is legal to do so and when it is legal to do so. 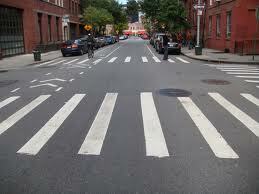 – DO NOT cross mid block, this is the leading cause of walkers getting injured. Be wary. With all the distractions drivers encounter in their car, don’t count on them paying attention to you. Watch out – make eye contact with each driver to be sure they see you!